Gift of Reading is a youth-led initiative to spread the joy of reading through gifting books within the community. 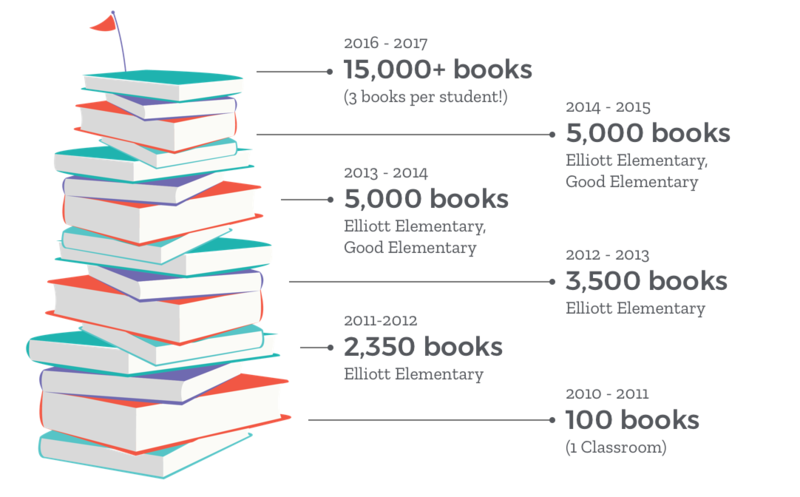 What started as an idea in 2010 has since grown into a solution designed to promote servant leadership, literacy and a love of reading through book ownership. 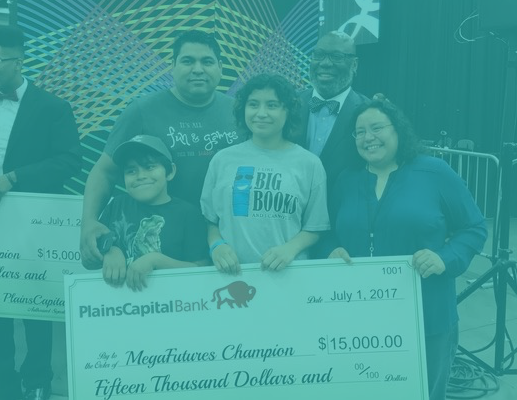 We guide students through fundraisers, handle the operation of distributing books, and offer a summer book reading cart for communities. While in 2nd grade, Monica learned 60% of students didn't own their own book. Read how this simple fact motivated her to action which has grown into a non-profit.